SINGAPORE: Collagen derived from fish scales could be used to heal wounds, according to a study conducted by researchers at the Nanyang Technological University (NTU) and National University of Singapore (NUS). The study included fish scales from fishes that are commonly cooked such as sea bass, snakehead and tilapia. The scales, usually removed before cooking, contain collagen that can be chemically modified to be water-soluble and used for various biomedical applications, NTU said in a press release on Monday (Mar 12). The modified collagen can also incorporate drugs to produce wound dressings with a higher healing potential, according to the findings from the team comprising assistant professor Cleo Choong and associate professor Andrew Tan from NTU, and associate professor Veronique Angeli from NUS. The modified collagen was later tested on mice and it was found that it helped improve the "potential for tissue repair and regeneration", according to the study was published in the research journal Acta Biomaterialia.  "Applying collagen dressings to a wound to stimulate tissue growth can provide relief for a wide variety of injuries. "Collagen dressings come in all shapes and sizes – gels, pastes, powders and pads. It can potentially treat wounds of all dimensions,” said Dr Tan, who is from the NTU School of Biological Sciences. The study also showed that fish scales-derived collagen was also easily obtained as 200mg of collagen could be extracted from one or two fish, and the extraction process costs just over S$4. The research team partnered with a local fish farm that supplied the fish scales used in the study. “We descale and sell over 200 fish a day to wholesalers, restaurants and walk-in customers. 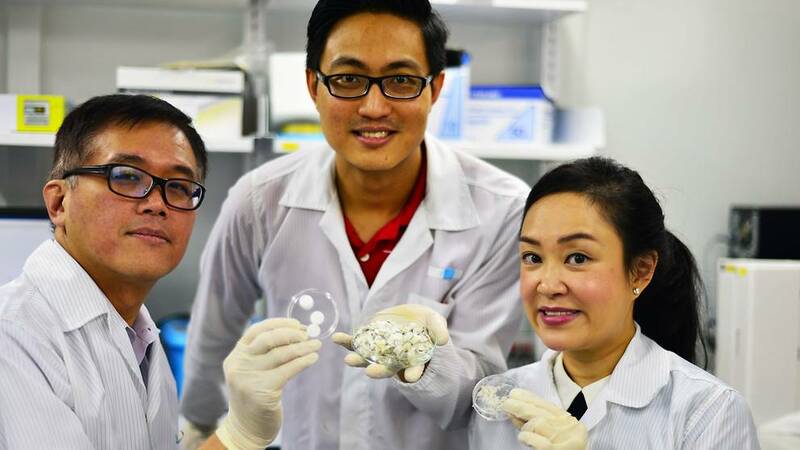 If these discarded fish scales can lead to successful biomedical applications in future, it would be a good use of these waste material," said the owner of KhaiSeng Trading & Fish Farm, Mr Teo Khai Seng. The research team is also in talks with a few local fisheries to find ways to convert aquaculture waste material, like fish scales, into useful materials, as well as to scale-up the collagen extraction process for effective waste-to-resource management. Previous studies from the same team also highlighted the effects of fish scale-derived collagen on human umbilical vein endothelial cells. The cells produced 2.5 times more collagen responsible for blood vessel formation than cells cultured on other forms of collagen. The findings have gained international attention as the collagen from non-mammalian sources could overcome the various biological and cultural issues associated with collagen from cattle and pigs. "Clinical application of these materials has been limited due to cultural and religious restrictions associated with these mammalian tissue-derived materials. "In addition, more checks and processing have to be in place due to the risk of diseases that can be transmitted from mammals to humans," said assistant professor Choong, who is from the NTU School of Materials Science and Engineering.